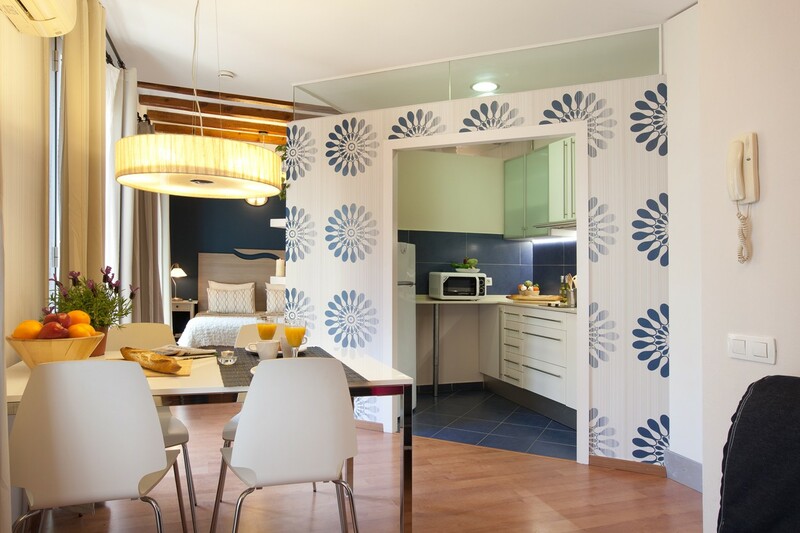 Arts Apartments | APARTMENTS in Barcelona. 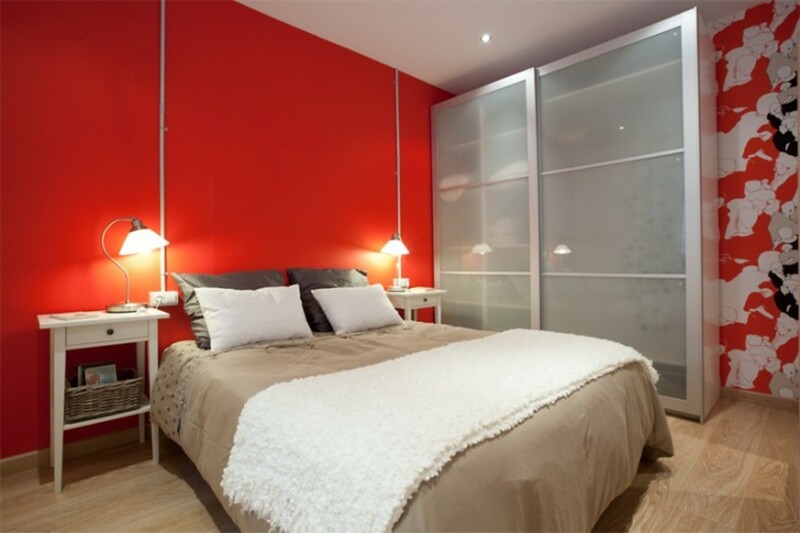 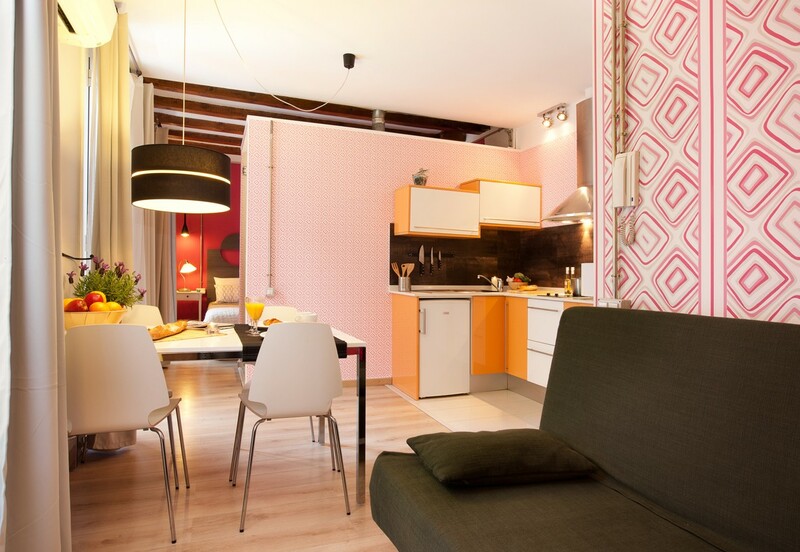 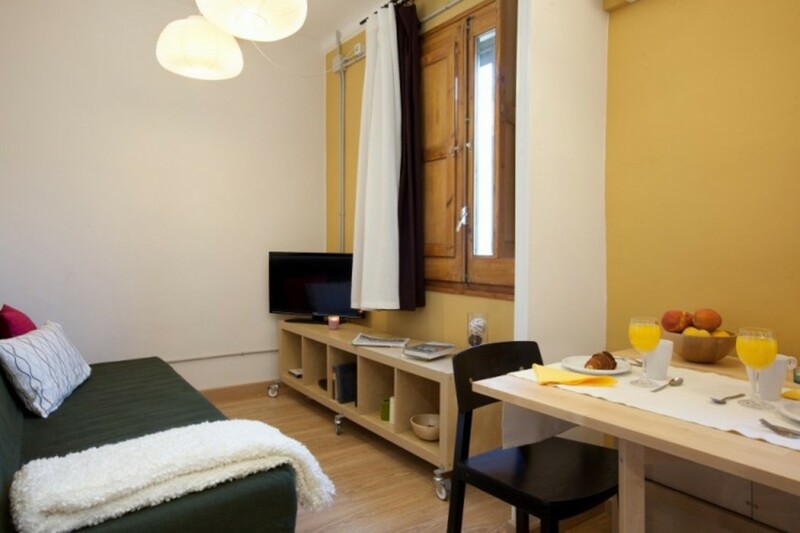 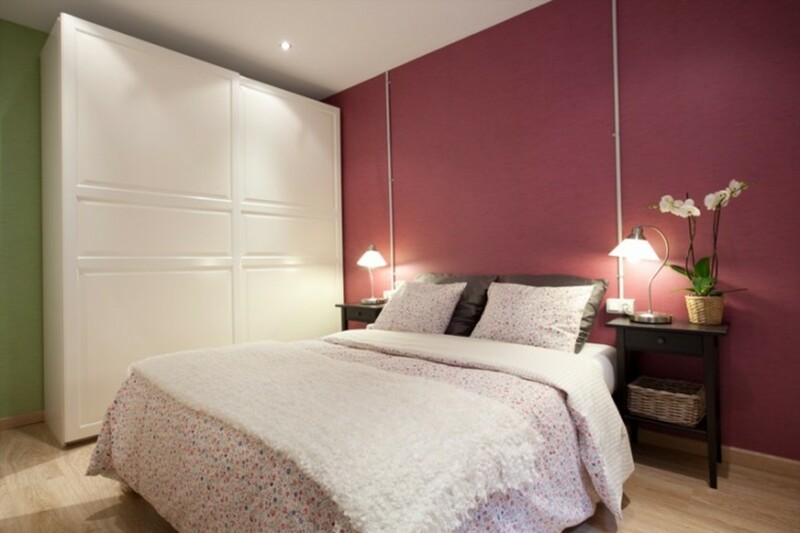 Arts Apartments offers rentals furnished apartments ​​with very competitive prices. 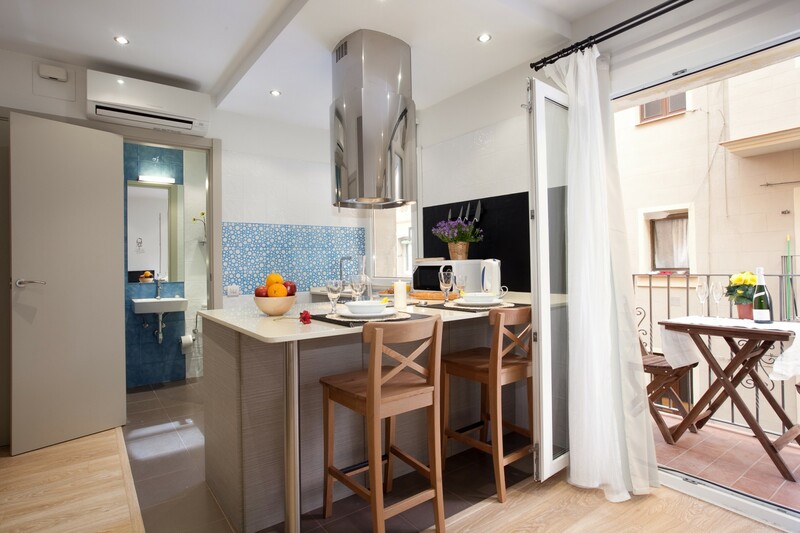 Apartments in la Barceloneta and Nou Barris neighborhoods.